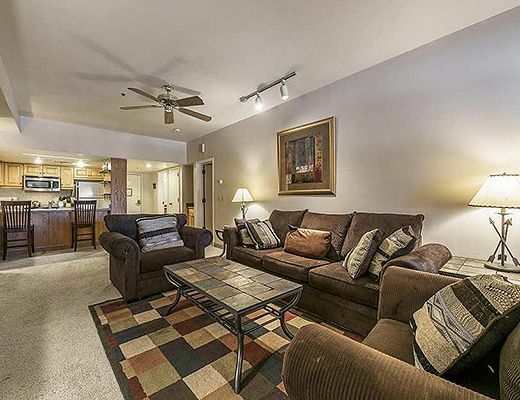 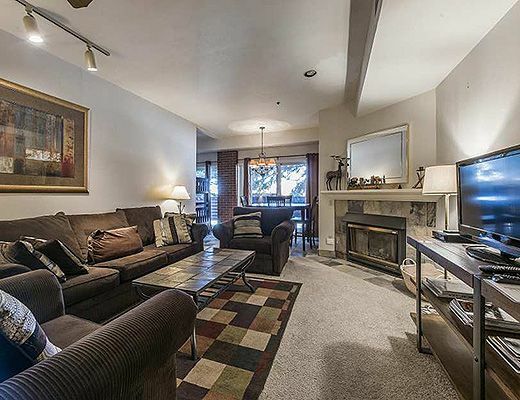 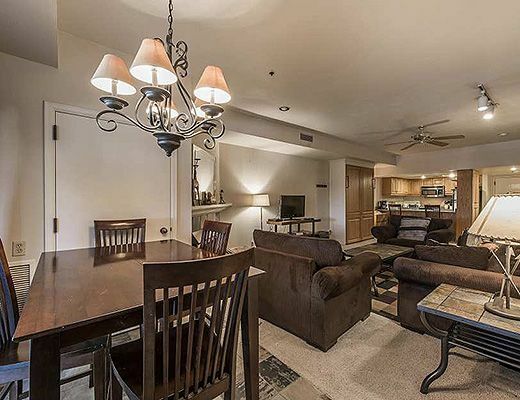 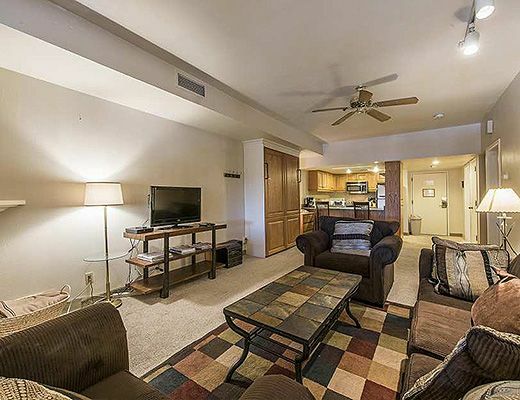 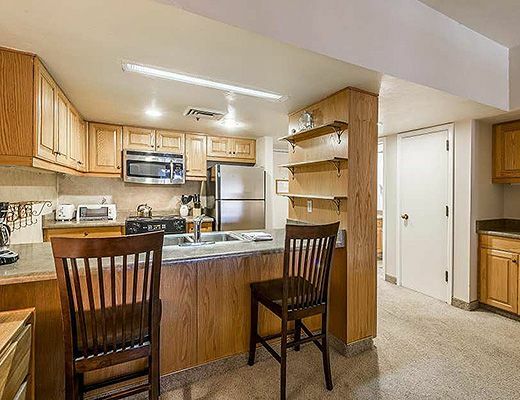 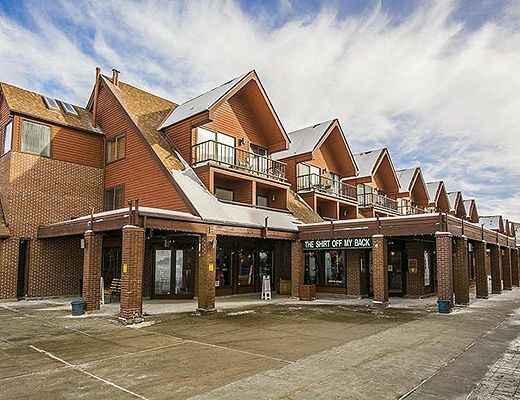 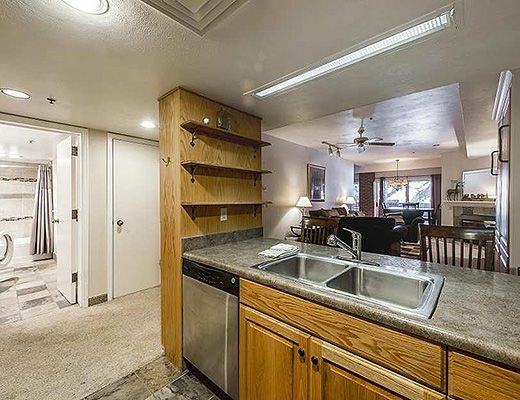 Unit 144 at The Lodge at Mountain Village is a diverse and well stocked ski condo situated at the base of Park City Mountain Resort and in the heart of outdoor adventure ! 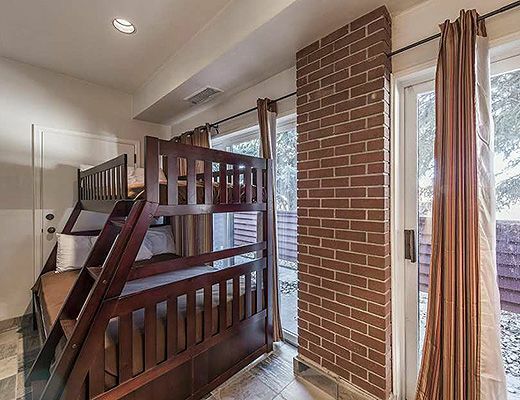 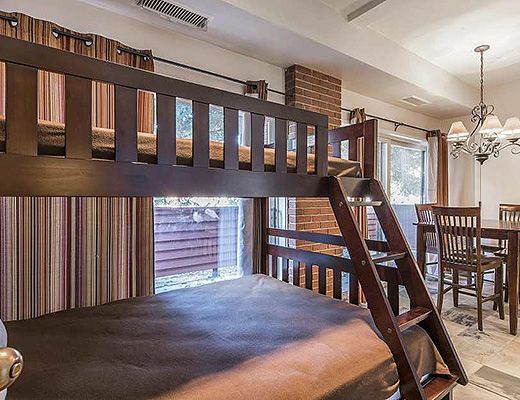 The property offers a dynamic floor plan and sleeps up to 8 with 1 King bed in the master bedroom, 1 queen + twin bunk bed set in the bunk room, 1 Murphy bed in the den and a queen sleeper sofa in the den. 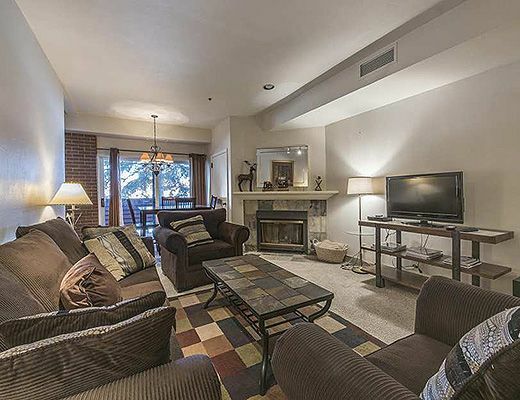 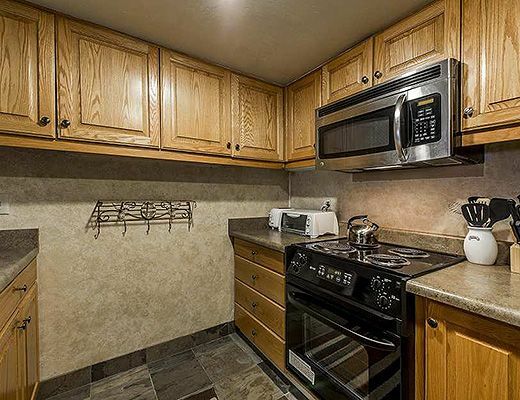 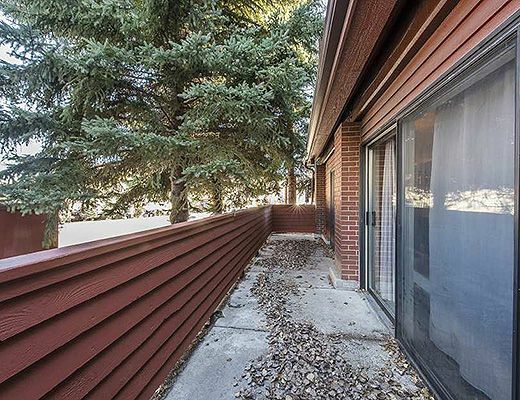 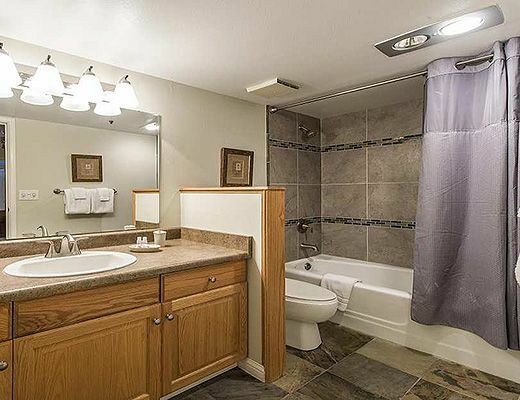 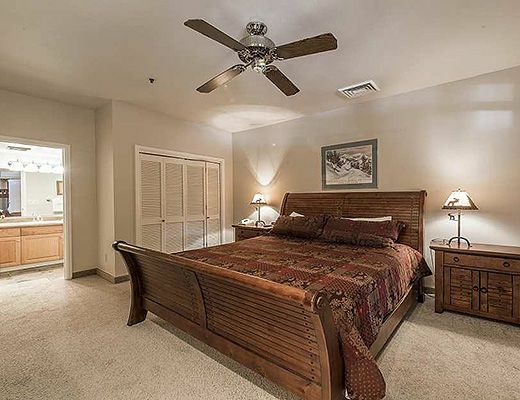 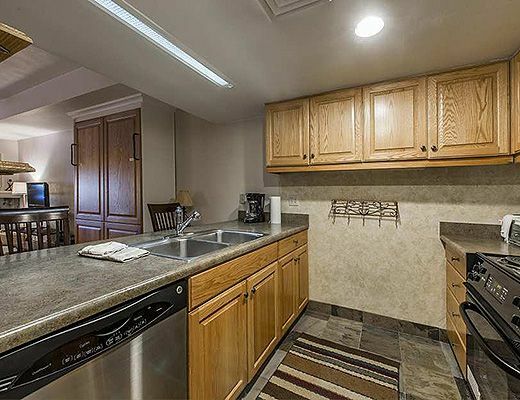 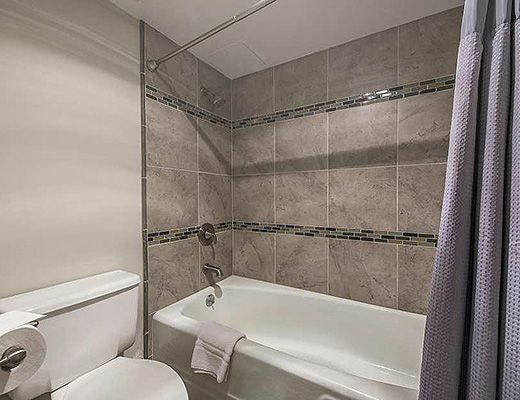 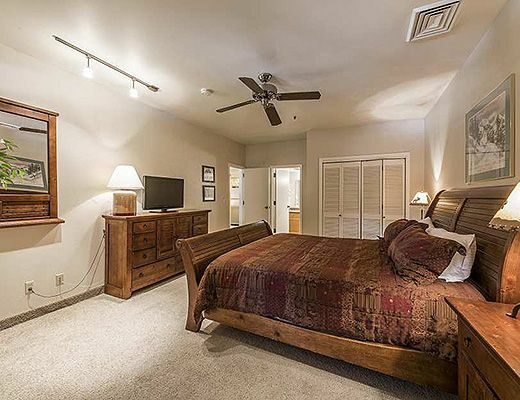 The unit has 2 full bathrooms, a full kitchen well appointed for a long stay, a formal dining area and a cozy open space family room with fireplace and flat screen tv. 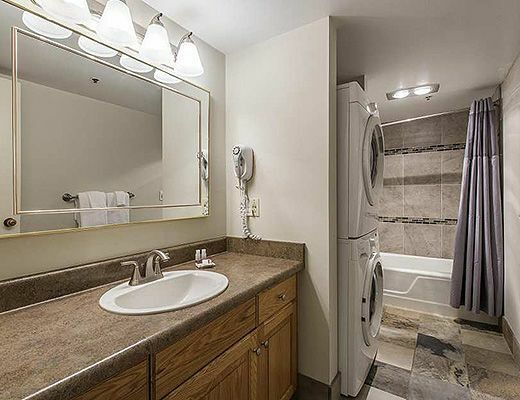 The condo has a full washer and dryer and lots of room to sprawl out . 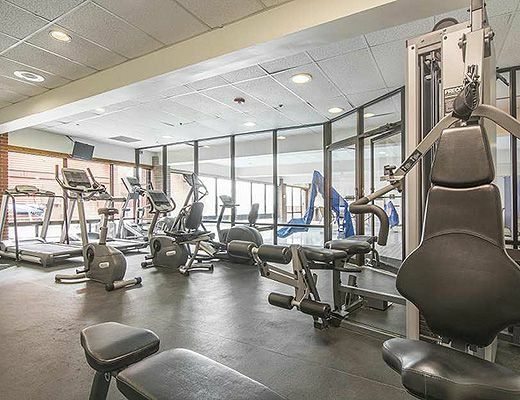 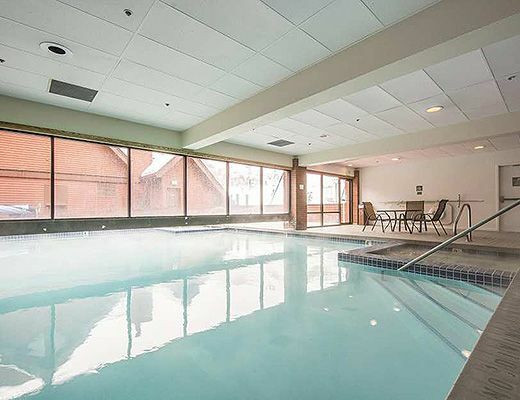 Common area amenities include fitness, pool and hot tubs, underground parking and much more at the base lodge area. 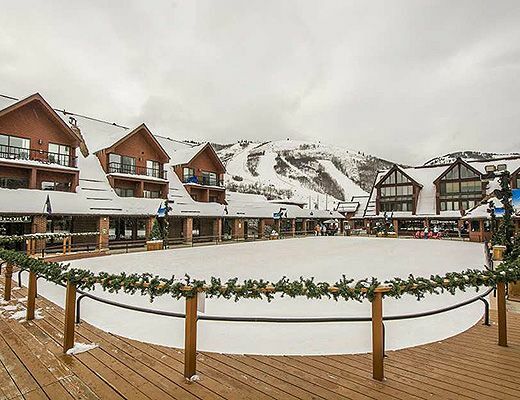 Staying at the Lodge at Mountain Village puts you in the epicenter of everything happening in Park City. 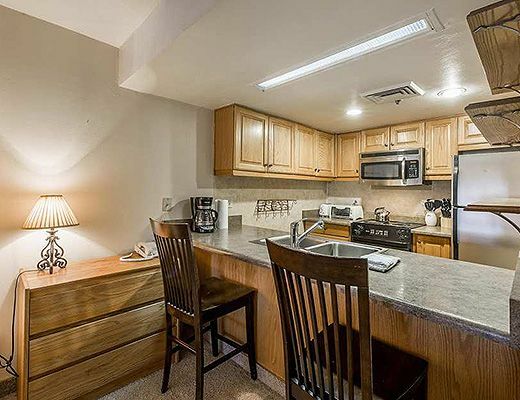 You can also shuttle over to historic Main St or easily walk to outdoor events in summer. 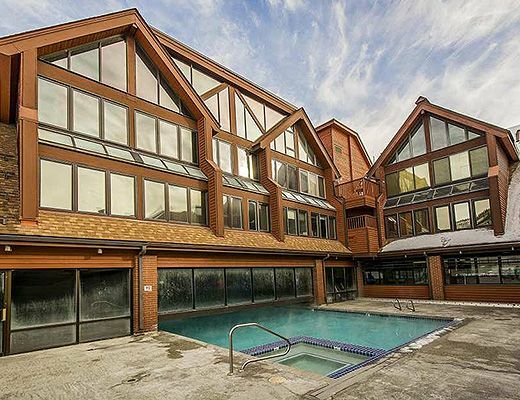 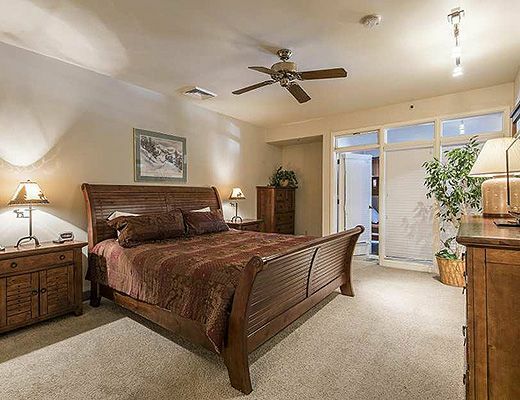 This is a great location for lodging year round in Park City. 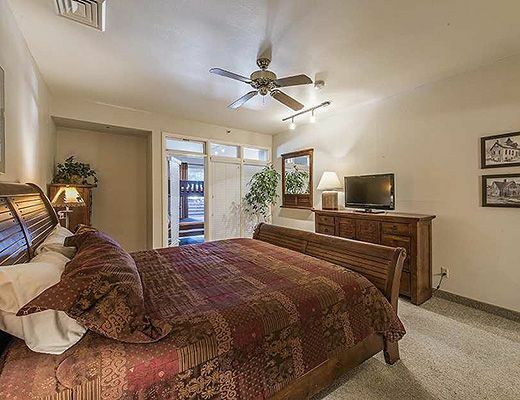 Special Note: A $175 Cleaning Fee applies to all stays.